Abu Dhabi: The UAE aviation sector is expected to witness high growth in 2020 due to an improvement in the global economy, a top executive of the General Civil Aviation Authority (GCAA) said on Wednesday. “We know that the global economy is not doing very well now and that would slowdown [the aviation sector in UAE] a little bit. 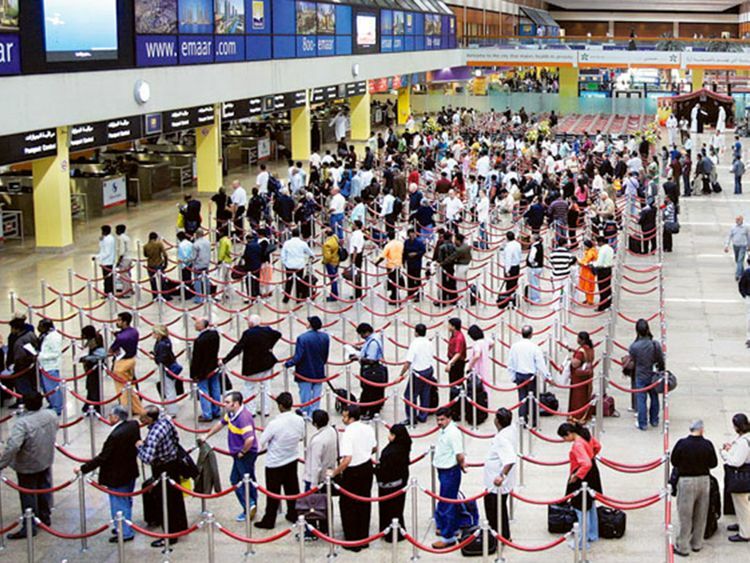 However, we think that this will pass by 2020 and high growth will be reached,” said Saif Mohammad Al Suwaidi, director-general of the GCAA, on Tuesday. He was speaking to reporters on the sidelines of Blockchain Aviation Summit and Exhibition in Abu Dhabi. Currently, the global economy is going through a tough phase due to trade tensions between China and the US, as well other issues like Brexit. International Monetary Fund (IMF) managing director Christine Lagarde also said on Tuesday that global growth has lost momentum amid rising trade tensions and tighter financial conditions, but pauses in rate hikes will help boost activity in the second half of 2019, according to Reuters. “In 2019, growth will be very similar to 2018. We had positive growth in 2018 but very little,” said Al Suwaidi. We know that the global economy is not doing very well now and that would slow down [aviation sector in UAE]. However, we think that this will pass by 2020 and high growth will be achieved. Speaking on the ban of the Boeing 737 Max aircraft in the UAE following the fatal crash of an Ethiopian airways plane of the same model last month, he said there is no change in the policy. “We will continue [with the ban] until we find a solution. So far we didn’t see the solution and once we receive the solution, we will evaluate it and validate it to agree or not,” he said adding they are holding discussions with Boeing as well as with the Federal Aviation Administration (FAA) in the US to find a solution on this matter. Al Suwaidi also said they are exploring how to use blockchain technology to boost the aviation sector in the UAE.